"The advanced battery industry is growing at an extremely aggressive pace, with lithium ion (Li-ion) leading the charge." 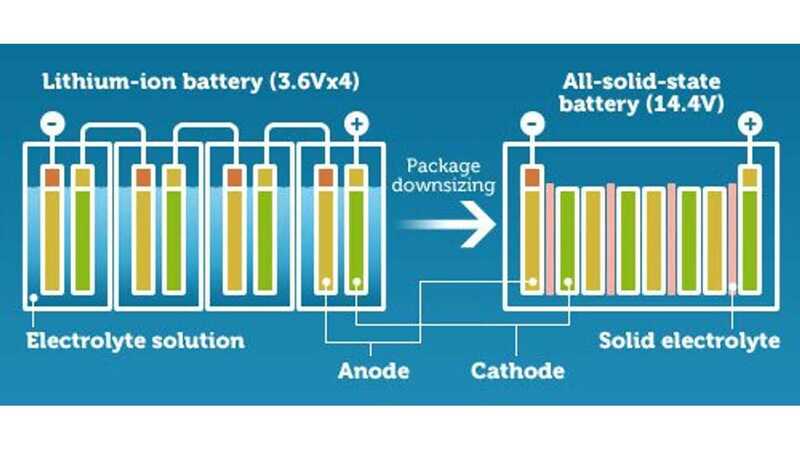 "The emergence of these new battery chemistries is occurring in the context of an enormous increase in the world’s appetite for advanced energy storage devices." "Navigant Research forecasts that global next-generation advanced battery revenue will grow from $182.3 million in 2014 to $9.4 billion in 2023." 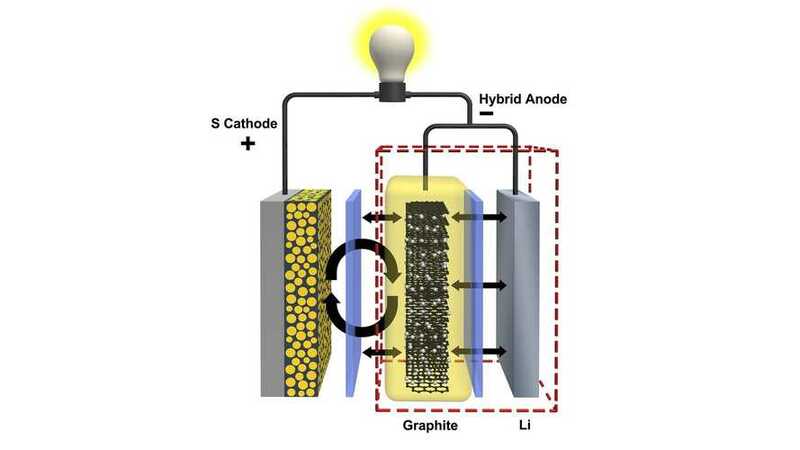 Next-generation chemistries include ultracapacitors, lithium sulfur, solid state and next generation flow technologies (along with a whole slew of lesser known technologies). For more on the next-gen battery market, follow the link to Navigant Research below.